Although he known for his wild, outgoing antics on stage, most people who knew Mercury personally said he was very shy in his personal life, which is one of the reasons he very rarely granted interviews. 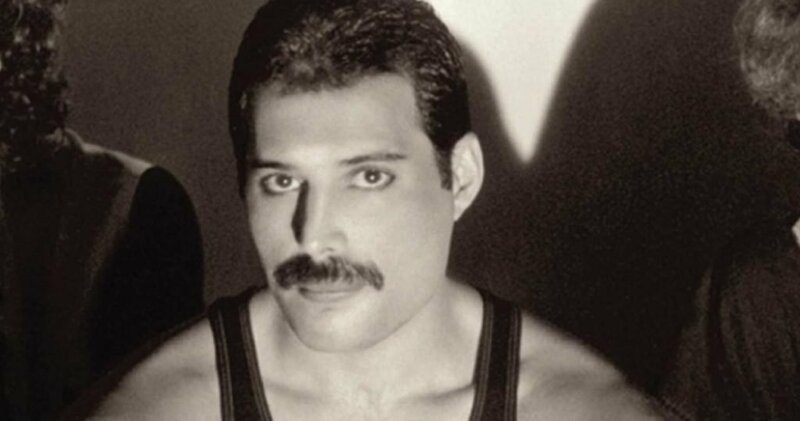 Freddie was reportedly very Shy! 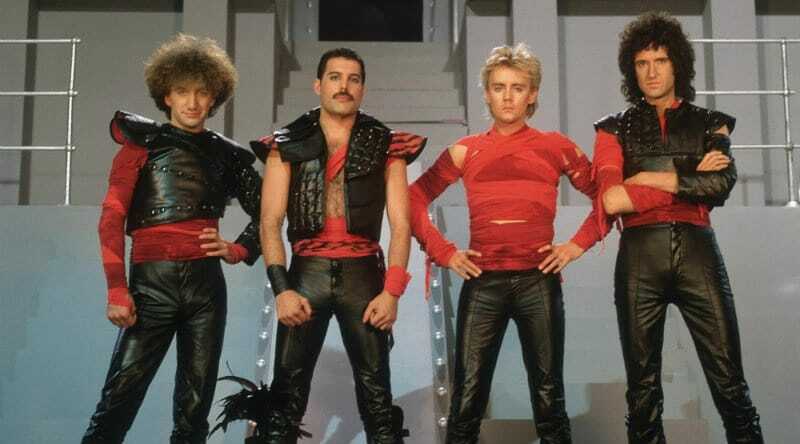 “In real life, nobody knew Freddie,” bandmate Roger Taylor once said. “He was shy, gentle and kind. He was never the one, he was on the stage.” Seeing him perform or when giving an interview one would never presume that the frontman of the most successful band of the 80s was shy. However, maybe that is what made him a good performer, the fact that he was being someone who in real life he was not.